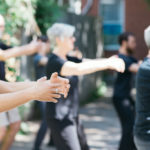 There are many many varieties of qigong one can practice. 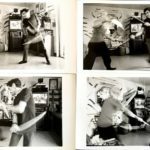 The history of qigong over the past seventy years in communist china ensured that there are a plethora of methods and styles. Usually you hear about Taoist traditions, inner alchemy, refining essence, yin yang, the sun, the moon, the stars, heaven and earth. It all sounds pretty mystical and certainly you can trip out on it. Most people do not realize the extent of the rigorously scientific observation and thought that underlies qigong theory and practice. While qigong practice certainly can and has been used to fuel spiritual pursuits and mystical paths for us in the west much of the mysticism comes from issues around translation and transmission of information across cultures. When we come to understand the terminology and the theory we find the foundations of qigong are eminently practical and utilitarian. Dr Li Ding’s Jingluo Qigong is a perfect example of this more down to earth approach. 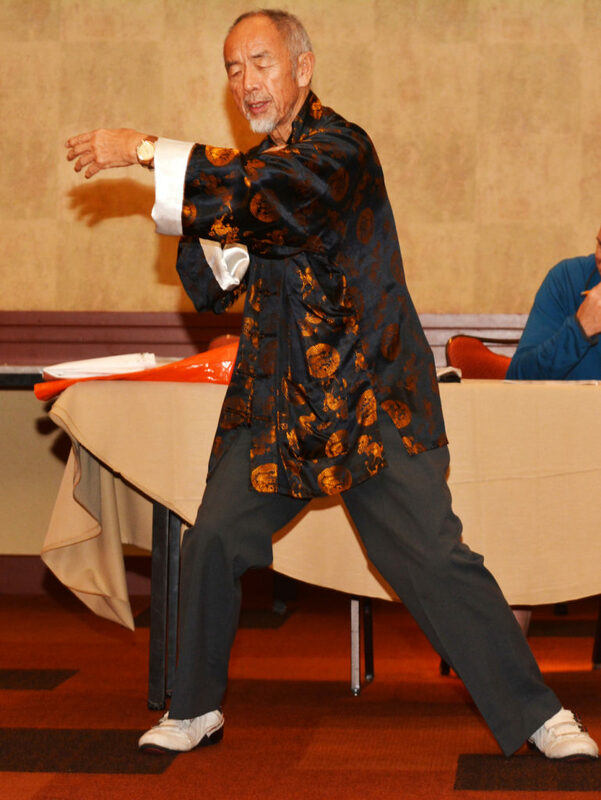 Dr Li himself is the perfect example of what practicing qigong should get you. Rather than mystical states and immortality you have an incredibly healthy and energetic eighty-three year old full of enthusiasm for his projects, travelling the world, teaching, creating and thoroughly enjoying himself. 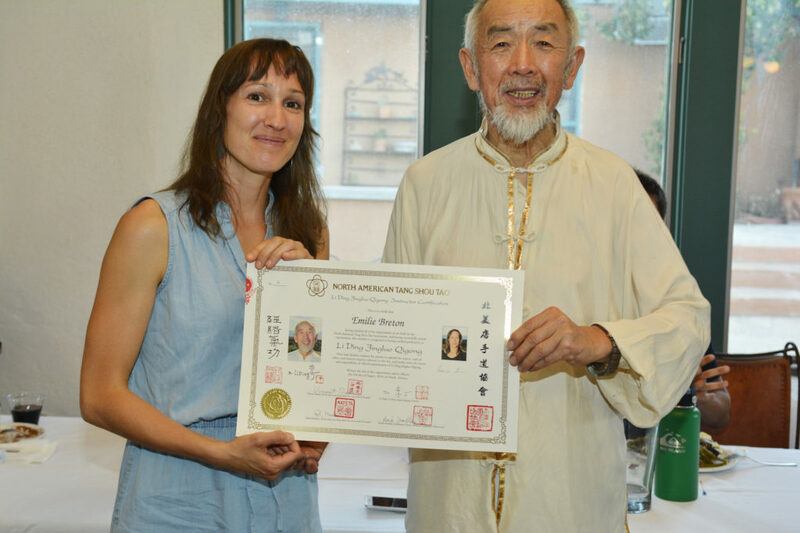 Dr Li began practicing qigong in the 1970’s in Shanxi Province, China where he was a western trained MD practicing in hospital. 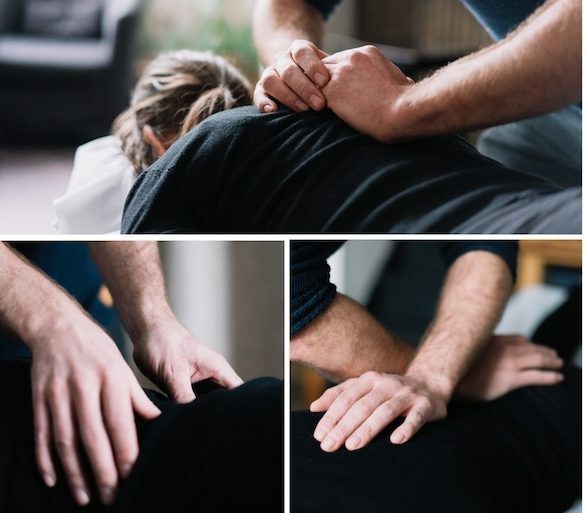 He observed the difference in health and resistance to illness between people who practiced qigong and those that did not and he was sold on qigong’s efficacy. He wanted a qigong that went hand in hand with acupuncture treatments in a hospital setting. He had the opportunity to travel around China seeking out high-level practitioners to ask for advice and compare notes. 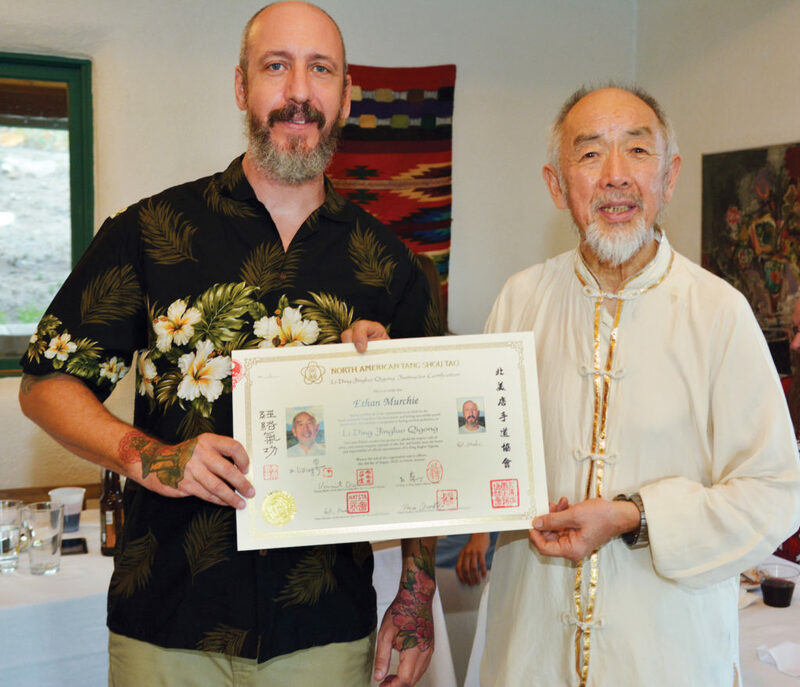 Finally after much research and experimentation he created Jingluo Qigong and he has continued to refine the form for the past forty years. 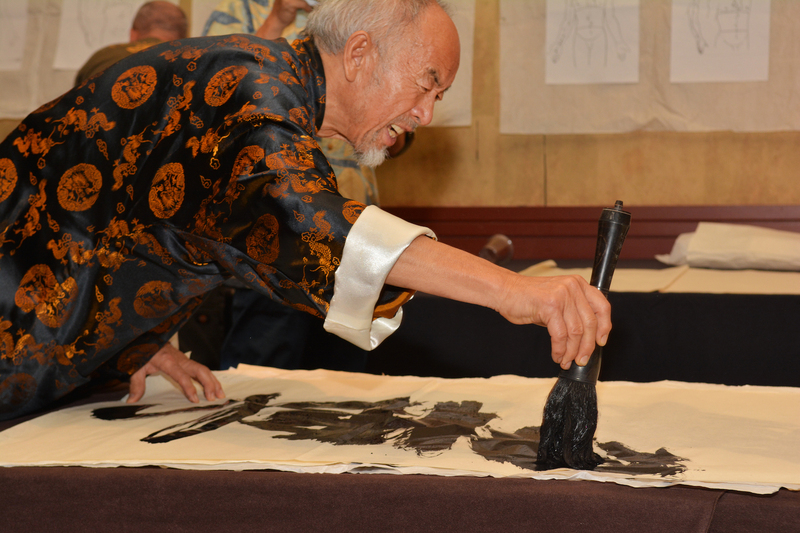 This is not an ancient form full of Taoist mystery and magic, it is a modern and pragmatic form of medicine. Which admittedly is full of it’s own kind of magic. 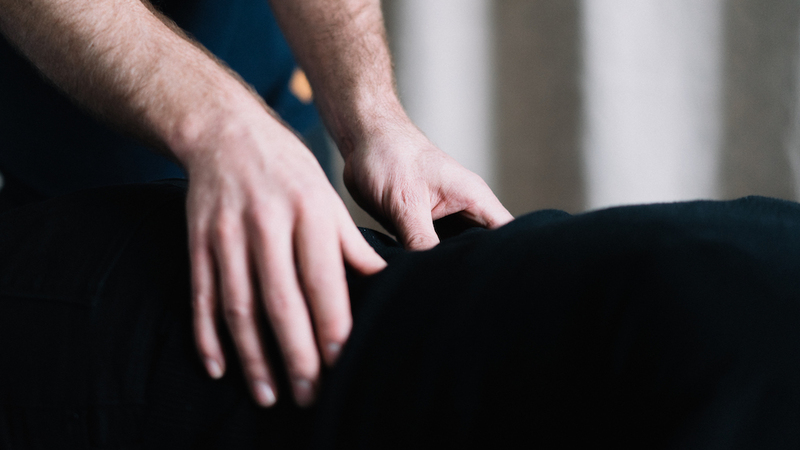 The Jingluo Qigong applies Chinese medical theory and natural science to create a routine that when practiced daily forms a complete physical hygiene. It cleans the joints and the spinal column, stimulates the organs and bowels, harmonizes the Qi and the blood in the same way an acupuncture treatment dose, strengthens the legs and low back and reinforces the fundamental physiological patterns of growth and maintenance upon which our health depends. 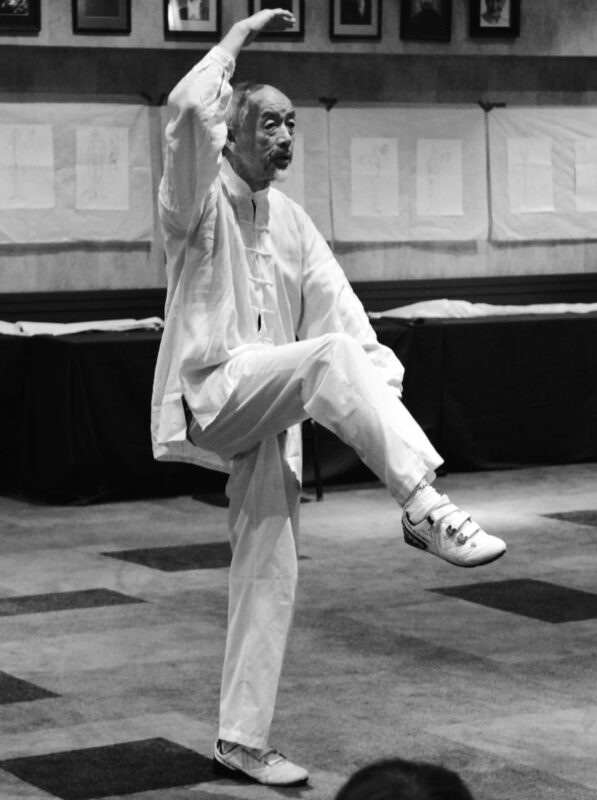 In addition to all of that, because a large part of its method is to use mental intention, imagination and physical movements to follow the course of the channel system from beginning to end, Dr Li’s qigong is also with out a doubt the best way there is to study the Jingluo channel system upon which Chinese medicine is founded. 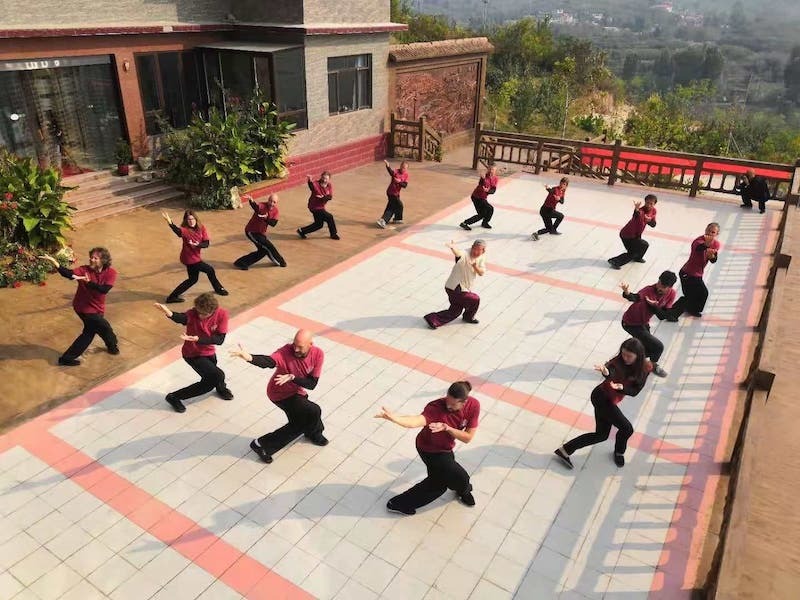 Weather for students learning for the first time or practitioners refining knowledge long acquired, Jingluo Qigong’s experiential exploration of the channel system is unparalleled. The understanding of health cultivation is considered by many one of Chinese cultures greatest achievements and contributions to humanity. Dr Li Ding’s personal contribution of Jingluo Qigong should be considered one of the masterpieces of this art and we are very happy at the Gongfu Research Center to be able to share this art with the people of Quebec. Pour compléter votre inscription, il faudra faire parvenir le paiement par chèque de 180,00$ libellé à Centre de recherche Gongfu de Montréal, au 5773 rue Chabot, Montréal, H2G 2S8 (à l’attention de Séminaires) ou encore, le jour même du premier cours. Pour toutes questions, contactez-nous à l’adresse courriel seminaires@montrealgongfu.com.